Whether you’re an individual, business, school or community group there is something you can get involved with! 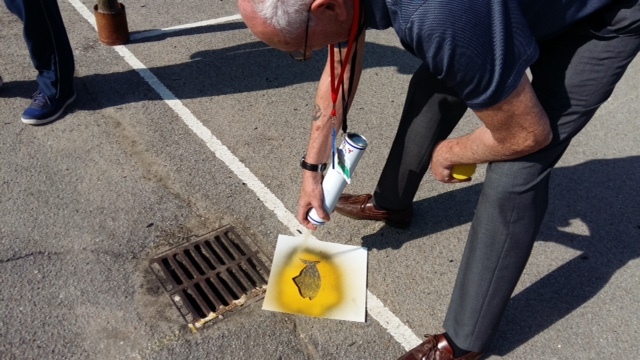 Groundwork has a number of FREE pocket ashtrays, stickers, River Detective handbooks and informational flyers to give out to the local community with advice on how you can make a difference to your local River. These can be found at local events which are listed on the Groundwork webpage. 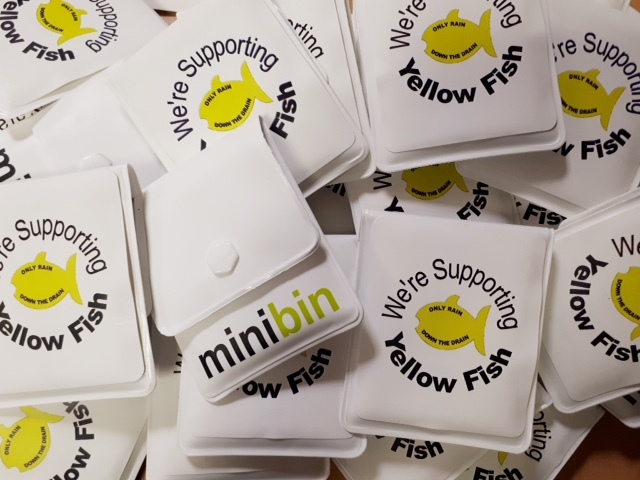 Businesses can also get involved by showcasing their support by displaying a small sticker on their shop/office window stating “We’re supporting Yellow Fish, only rain down the drain’. Informational flyers can also be provided and distributed to your network. Together we can make a difference! This entry was posted in News by Kate Laydon. Bookmark the permalink.